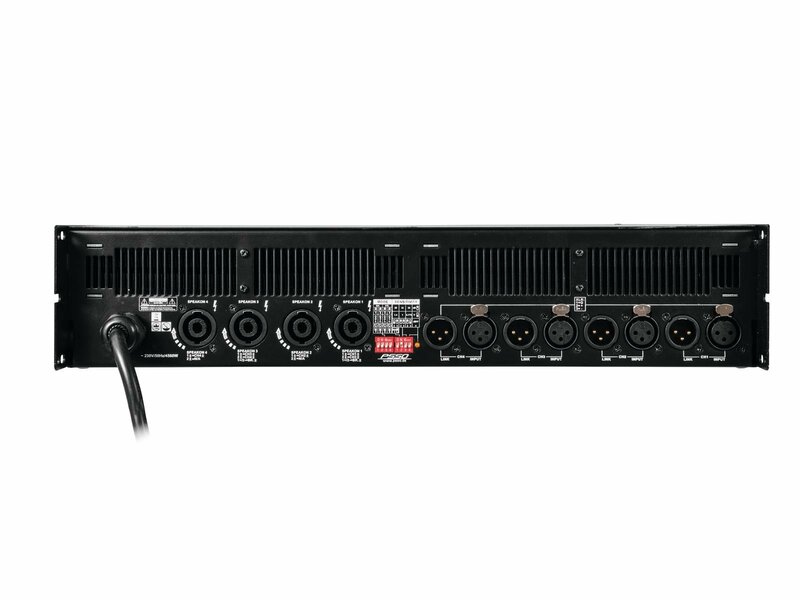 The 4-channel PA amplifiers of the QCA series offer ultra-high output power paired with a low weight and small overall height. 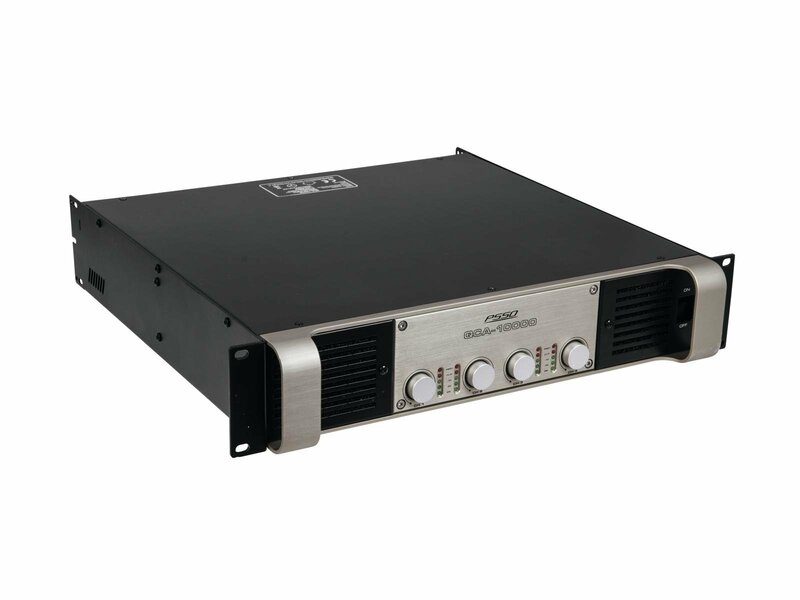 The amplifiers use a patented second-generation Class I output circuitry which combines the high efficiency off Class D and the sound quality of Class A. 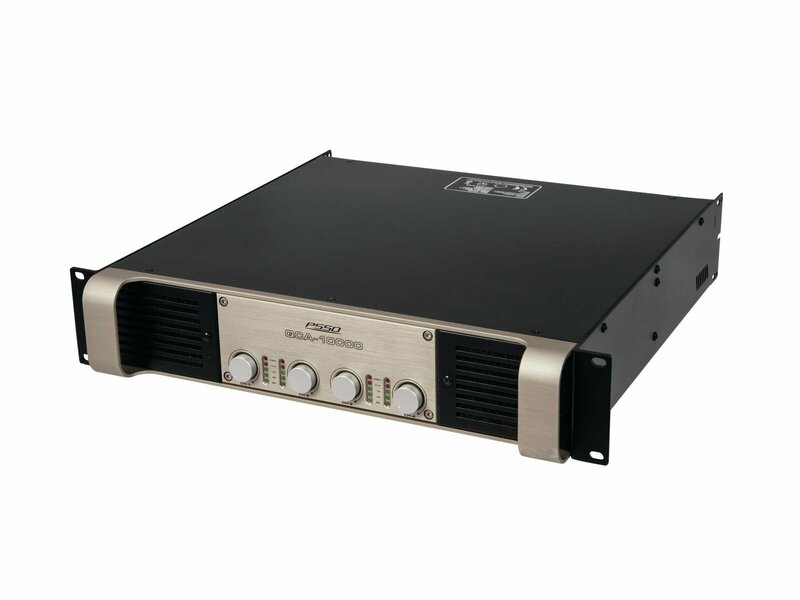 Featuring a modern switch-mode power supply, the amplifiers provide up to 10 kW peak power and weigh less than 16 kg. This makes the series particularly attractive for mobile applications. 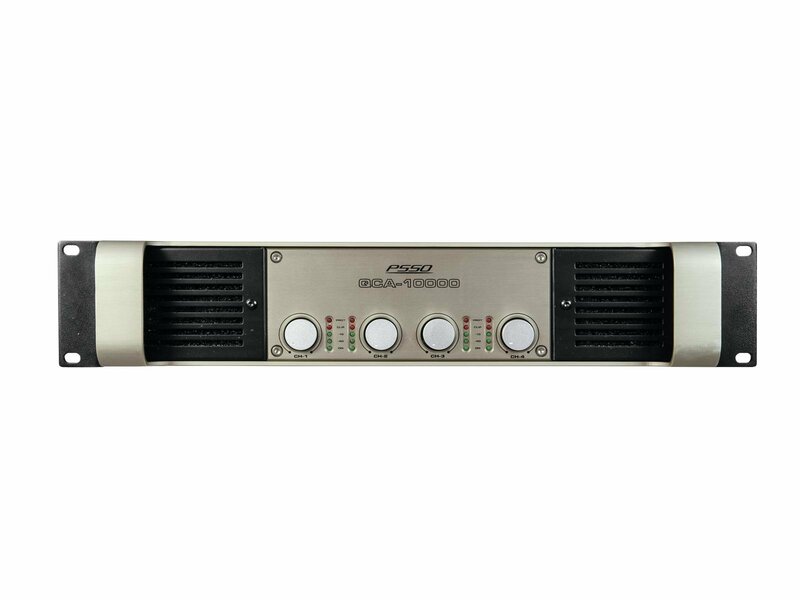 The amplifiers can be used flexibly in stereo operation, parallel operation or in mono bridge operation. 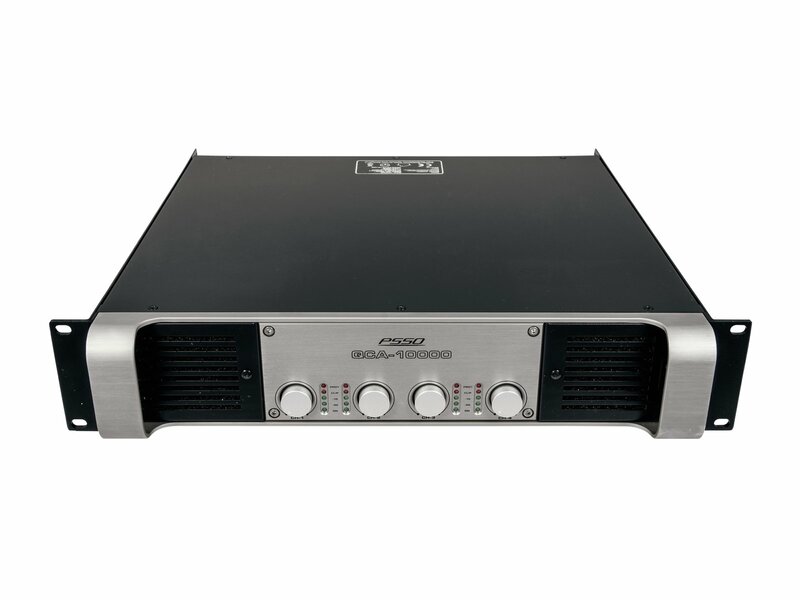 Extensive protective circuits will protect the amplifiers and the speakers connected.